Feature in Gray Magazine Blog! Check out our feature in the Gray Magazine blog. 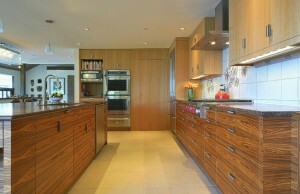 This was a kitchen we did for two lovely folks, Jan and Richard, on Mercer Island. Check out the wraparound, matching grain – one of our specialties! Here’s to a new year filled with more beauty!